After the addition of Team View we’ve just released Daylite 6.1.1 for Mac with new bug fixes making your experience with Daylite even better. 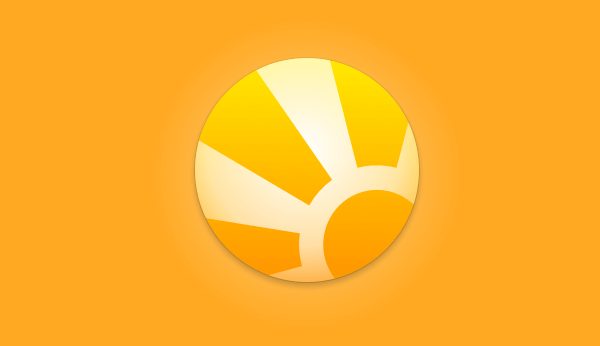 You should get a notification in-app to update if you’re already on Daylite 6, or you can visit our download page. Smart List criteria popover now scrolls if the criteria spans more than the height of the screen. We fixed an issue where the default Mail signature was not being applied to new Mail compose messages when clicking on an email address within the app. We fixed an issue where lists could not be dragged and dropped into a folder or reordered in the sidebar. We fixed an issue where companies could not be dragged into plain lists. We fixed an issue where the file path was not being set correctly when adding a file reference. The user’s import permission is respected when trying to use the ‘Import from Contacts’ view. Selecting multiple people or companies no longer displays the ‘Import from Contacts’ view. We fixed an issue where tabs were not properly restored after restarting the app. We fixed an issue where Daylite could fail to sync after purchasing a subscription for an expired Cloud account.